Carole Marsh Mysteries, 9780635080844, 158pp. 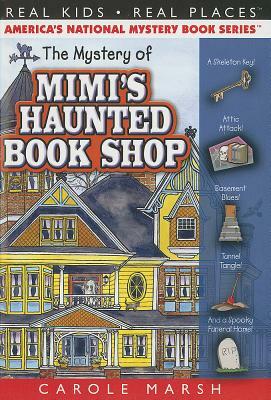 Mimi decides to open a book shop in Peachtree City, however, the only available property that suits her is a former funeral home which turns out to be haunted. Full of puns and fun!